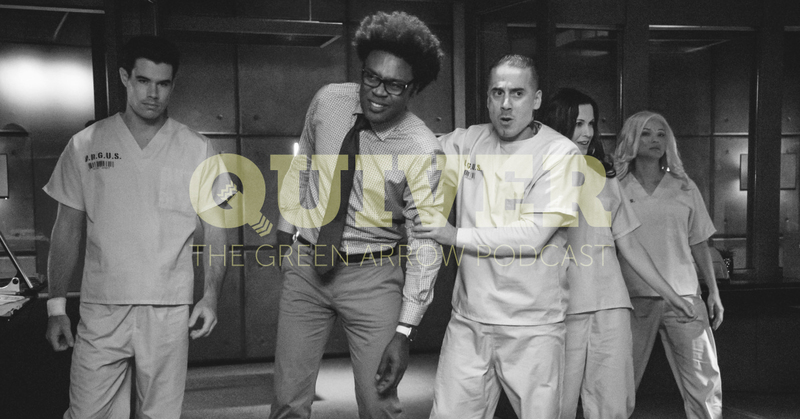 Mike and Amanda are back for an all-new episode of Quiver: The Green Arrow Podcast to recap the CW Arrow episode, Past Sins. Can Oliver reconcile his father’s actions with his current situation with Emiko? Are Diggle and Lyla headed down a dark path? Can Felicity help Laurel stay a hero? Did they seriously just fake us out with a death scene!?!? All these questions and more will be answered on this week’s all-new Quiver: The Green Arrow Podcast!